are welcome to register and earn CMEs! 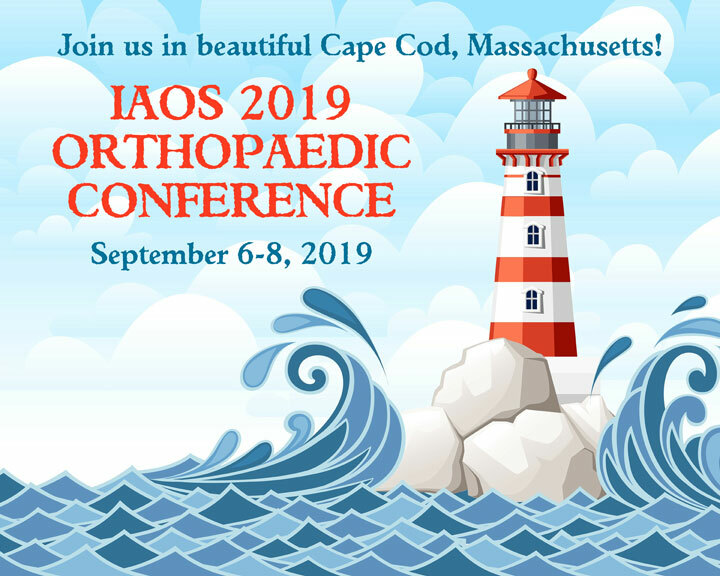 On September 6-8, 2019, the Irish-American Orthopaedic Society (IAOS) will be holding its 2019 Orthopaedic Conference in beautiful Cape Cod, Massachusetts at the enchanting Sea Crest Beach Hotel. This important conference will feature presentations and symposia on issues of current interest to practicing orthopaedists, as well as presentations of scientific papers by orthopaedic surgeons, fellows and residents. 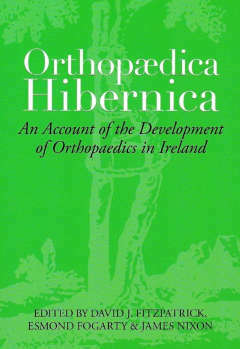 We expect physicians from Ireland, Europe, and the United States to participate and attend, making this conference the perfect venue to collaborate and exchange ideas. And, Cape Cod’s scenic splendor and wealth of exciting activities makes this meeting the perfect place to bring your family for a vacation they’ll never forget!